Recover the youthful vitality of your lips with the intensely nourishing and moisturizing Oriflame Giordani Gold Rejuvenating Lip Balm. This creamy, soft-colored lip balm provides lasting hydration and fills your lips for a more youthful, full-bodied look. 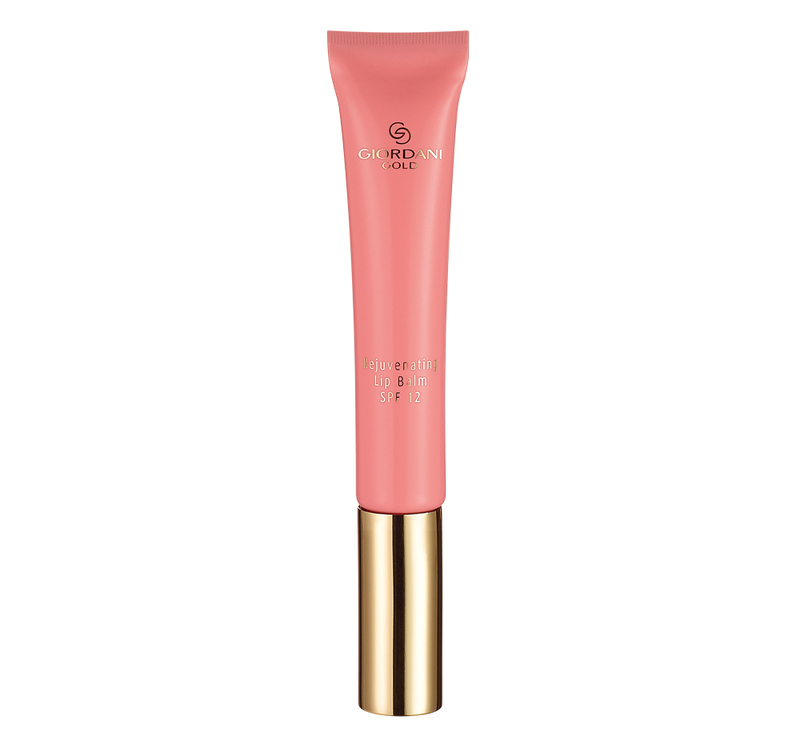 With SPF 12 to protect the delicate skin of the lips. Oriflame surpasses all expectations with this luxurious rejuvenating and intensely moisturizing lip gloss, infused with the Vital Lip Complex that repairs the delicate skin of the lips. The tube applicator is practical and gentle, for a gentle and precise application. Exquisite lip balm with Hyaluronic Acid to fill, moisturize and firm lips. It fills, moisturizes and reeks the lips (tested by 72 women). With SPF 12 to protect the delicate skin of the lips. 10 ml.